50% should be paid before produce, the balance should be paid before shipment. 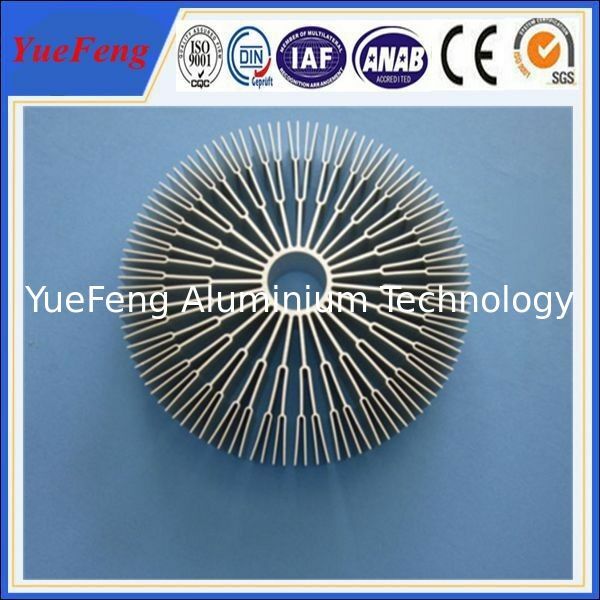 YueFeng Technology is China's leading manufacturer of aluminum extrusion, aluminium profiles, aluminum windows&doors profiles, industry profiles, heat sinks, solar frame, solar mounting, aluminum tubes, LED profiles, Electric shell profiles, shutter doors profiles, all kinds of custom aluminum extrusion as per customer's drawings or samples. 2. 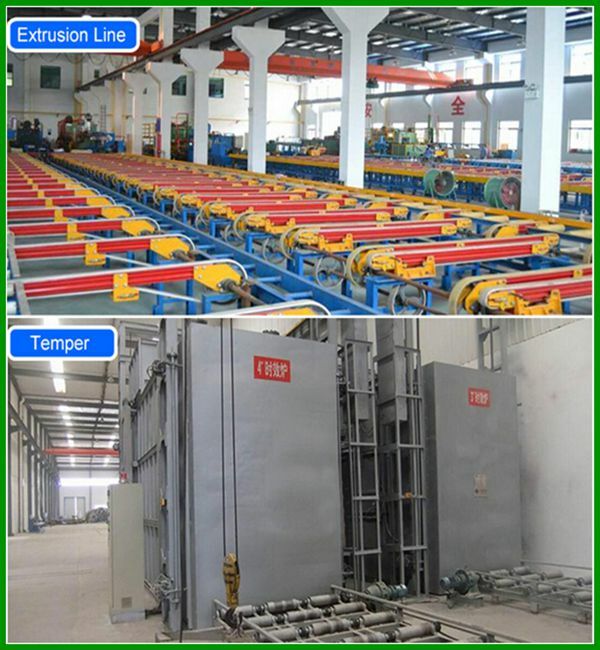 Section Shapes I, U, T, C, Z, L, H, square, round, flat, hollow, t-slot and other complicated shapes by custom design. 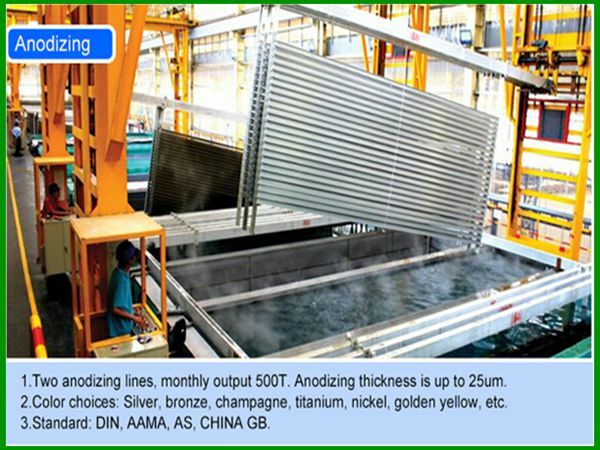 5) - for Industry assembly lines equipment. 6. Characteristic Services 1). OEM Service. 2). 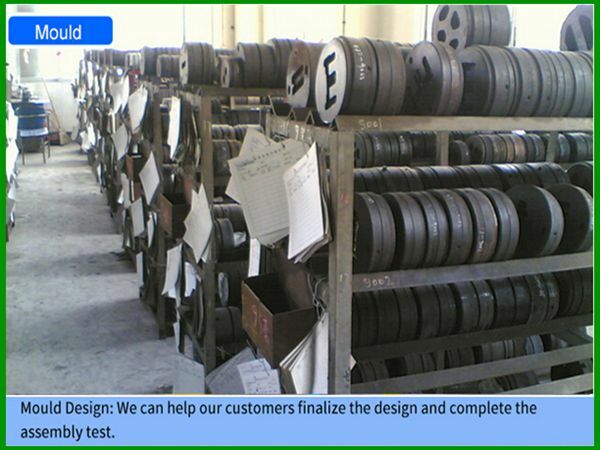 Design according to the customers' requirements. 4). 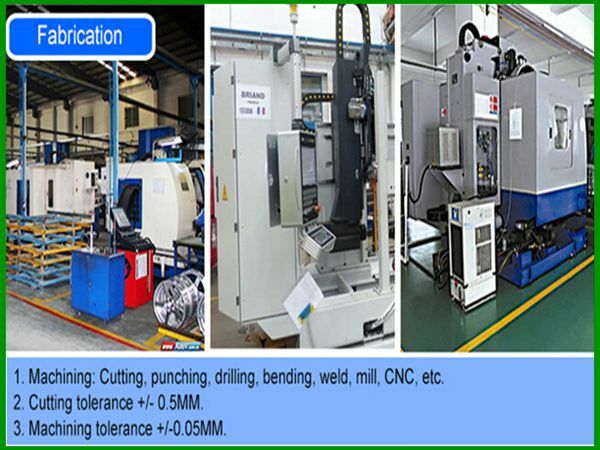 Our modern deep processing center can provide machining such as Cutting, punching, drilling, etc. 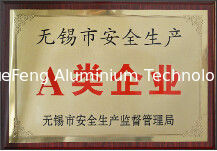 to final product, and ensure the product quality and traceability. 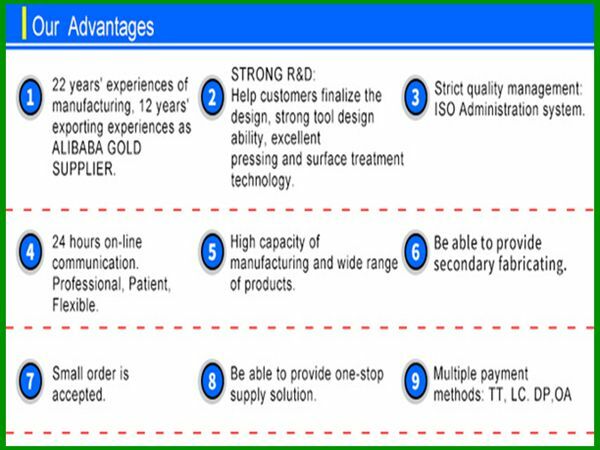 12.Lead Time Die Developing and Sample testing: 5-7 days . 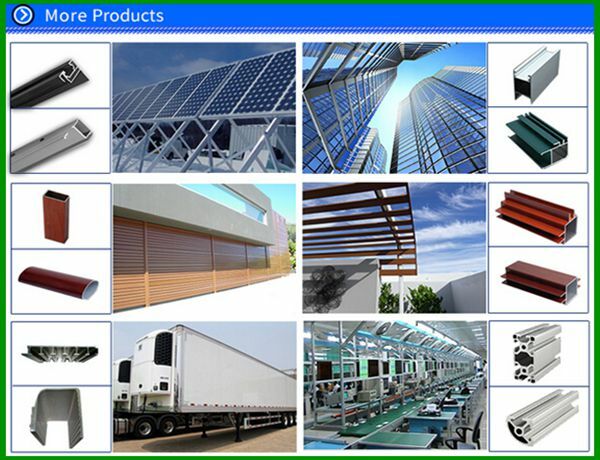 More information or products please contact us or enter our Website: http://www.profiles-aluminum.com; or http://aluminum-extrusion.sell.everychina.com/. 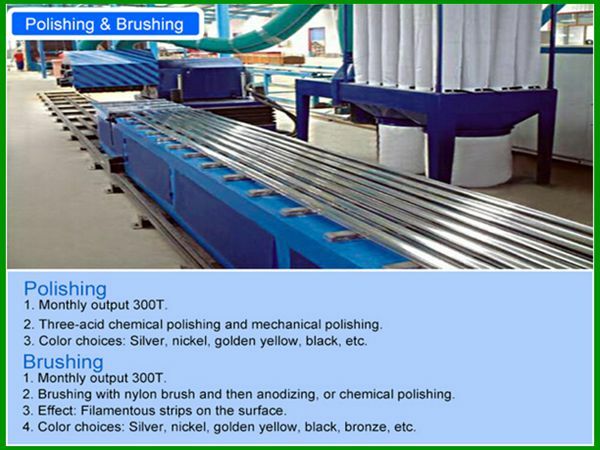 Silver, bronze, champagne, titanium, nickel, golden yellow, etc. White, black, bronze, grey, green, etc . 1. 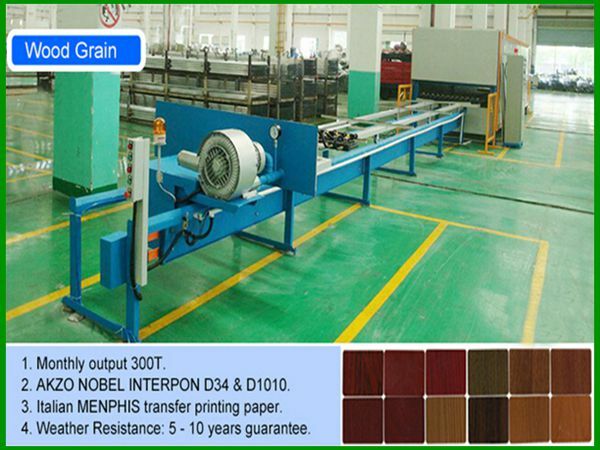 Italian MENPHIS transfer printing paper. 2. 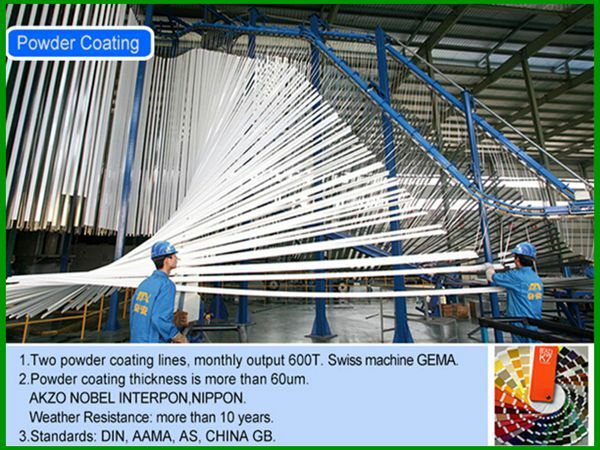 AKZO NOBEL INTERPON D1010(10 years warranty): Australia ceder, Bush cherry, Chest nut, Jarrah I, Jarrah II, Western red ceder, etc. 3. 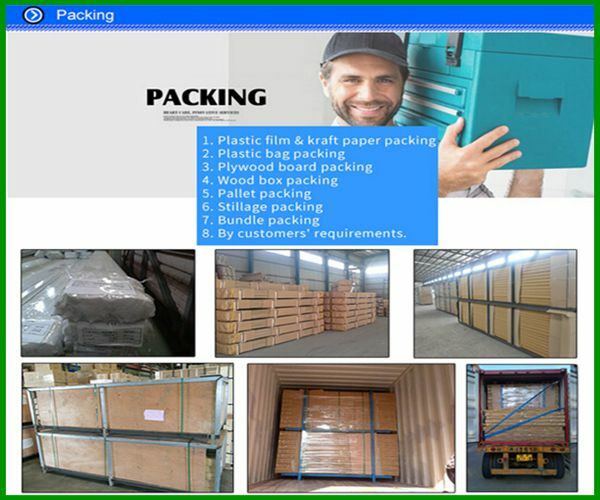 AKZO NOBEL INTERPON D34(5 years warranty): Bush wood, Western red, Jarrah, Snow gum, etc. Cutting, punching, drilling, bending, weld, mill, CNC, etc. 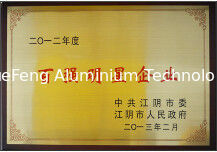 OEM customized aluminium extrusion profiles are available.